Lakshya Shooters Shine at National Interschool Championships organised by SGFI (School Games Federation of India) at Indore, MP. 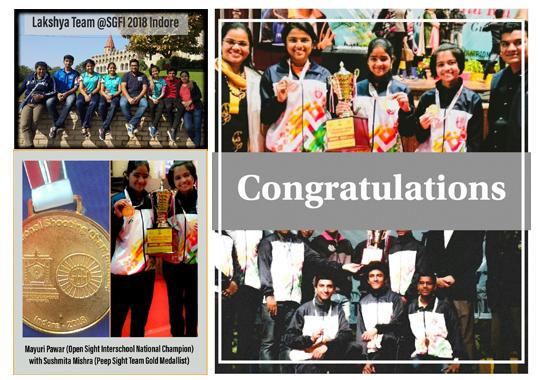 Lakshya Shooters Shine at National Interschool Championships organised by SGFI (School Games Federation of India) at Indore, MP. Congratulations to our winners who participated in the 64th #SGFI National Shooting Championship at Indore. 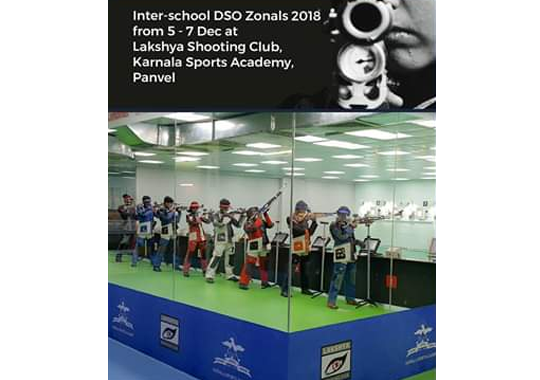 Lakshya Shooting Club is glad to host the Inter-school DSO Zonal Competition for 2018 from 5 to 7 Dec at the Shooting Range at Karnala Sports Academy, Panvel under the aegis of DSO-Raigad, Department of Sports and Youth Welfare, Govt. of Maharashtra and supported by Maharashtra Rifle Assn. For details contact your District Sports Officer or call Ramesh Sir 9987988025 (only during office hours 11.00 am to 5.00 pm) Peepsight Air Rifle and Pistol match shall be shot on Megalink Electronic Targets in whole score. Open sight matches on paper targets. 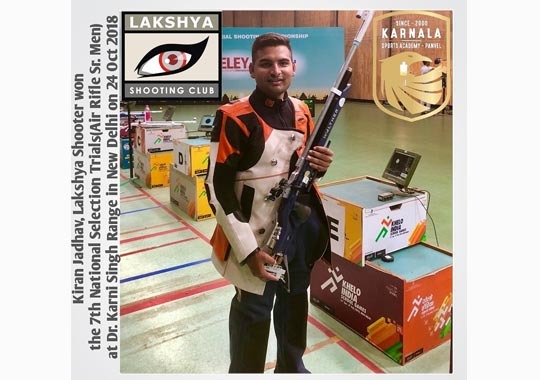 Lakshya Shooter and National Squad member, Kiran Jadhav won the 7th National Selection Trials in 10 m. Air Rifle (Sr. Men) at Dr. Karni Singh Shooting Ranges in New Delhi on 24 Oct with a fantastic finals. 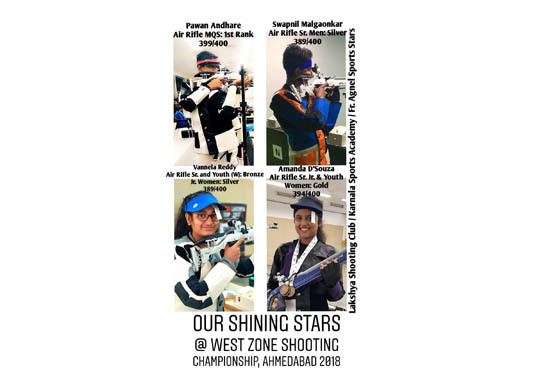 In the recently concluded West Zone Shooting Championship held in Ahmedabad, we are happy to confirm that 14 shooters from Lakshya Shooting Club qualified for the Nationals. Hardwork on part of Shooters and coaches has shown good results. Press Confernce at Press Club Mumbai to announce RR Lakshya Club 2017, News Coverage. Watch World Record Holder, Olympian and Arjuna Awardee – Suma Shirur talk about what it took her to break the shackles and set a world record in this episode of Just a Minute with Raj Munot. https://www.youtube.com/watch?v=mhXUbOrPPZY Former Olympic Finalist Suma Shirur spoke to CNN-News18 Sports Editor Digvijay Singh Deo about the shooting contingent's chances. Suma Shirur (Lakshya Shooting Club Founder) receives the Savvy Excellence Award 2017 from Amruta Fadnavis (wife of CM of Maharashtra) at a glittering ceremony at the Taj Santa Cruz Mumbai. Eyes Forward, Mind Focused, Heart Ready, Game On, World! Love this slogan by competeeveryday.com Sets up the tone for the premier Men- Women mix competition of India for the best of India on 29 Dec 2017 at Karnala Sports Academy. 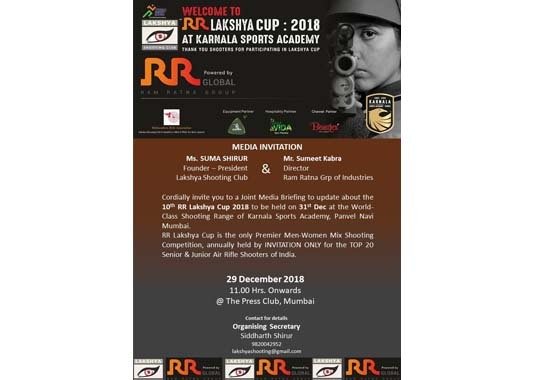 Be there to watch your favourite stars of Indian Rifle Shooting scene slug it out for the All Silver Rotating Cup currently held by last year's champion Meghana Sajjanar. 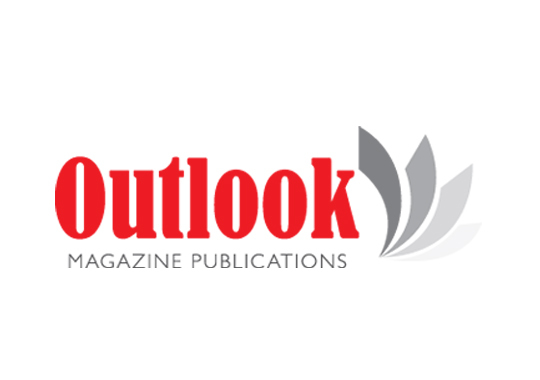 This year the it gets only bigger and grander courtesy the great support from our sponsors. Riçe shooter Suma Shirur today shot a perfect 400/400 to equal the world record enroute to winning the women's 10m air riçe title in the Asian Shooting Championships in Kuala Lumpur, Malaysia. The gold medal winning effort also gave her a berth in the Athens Olympics alongside Anjali Vedpathak Bhagwat. Suma Shirur's Lakshya Shooting Club lifts the third Mumbai Mayor Cup Shooting Championships 2015 for air rifle Shooting held at the Sw. Savarkar Rifle Club Shooting Range at Shivaji Park between May 10-17. 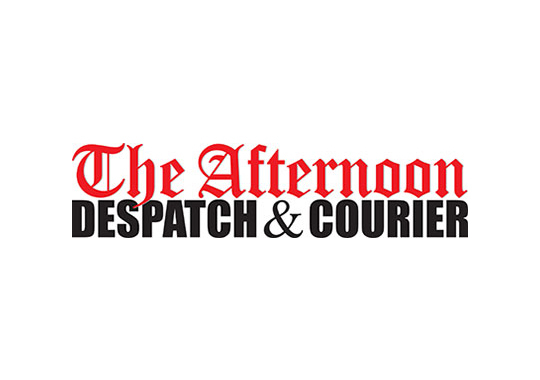 The International Shooting Sports Federation (ISSF) has stipulated that male and female competitors will fire 60 shots each, starting January 1, 2018, to usher in gender equality in the sport.